This is a building that is a manifestation of Milwaukee Junction’s automobile and rail history. Cars were made here and sent out to the rest of the world. Piquette is a multi-use commercial industrial and light manufacturing building. It is a structure that is attached to the original Model T assembly plant, designed for Ford Motor Company by Albert Kahn. This four-story masonry building features 28,500 SF floor plates with seven loading docks, and two drive-in doors. In 1910, Ford Motor Company relocated to its new Highland Park Plant and Studebaker purchased its Piquette plant in 1911. 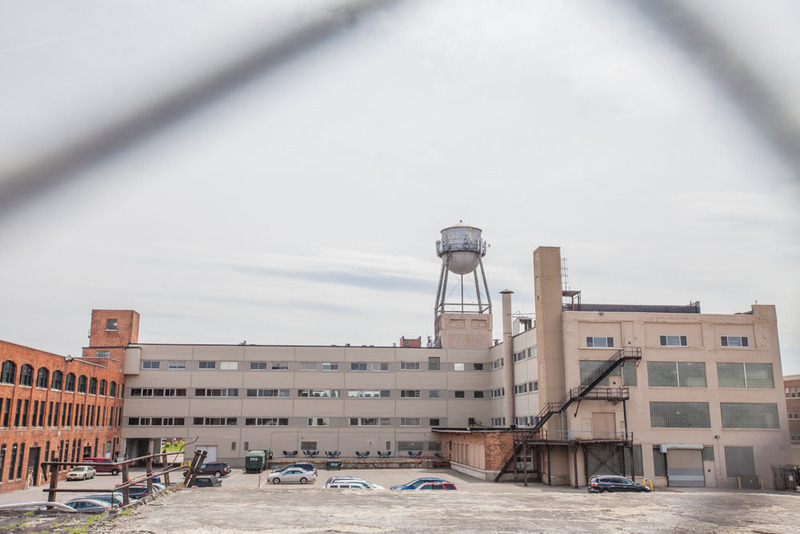 In 1920, they built the attached parts storage and service which is now 411 Piquette and manufactured cars in the complex until 1933. Located in Milwaukee Junction, Piquette provides an additional creative anchor in the neighborhood, alongside Chroma. 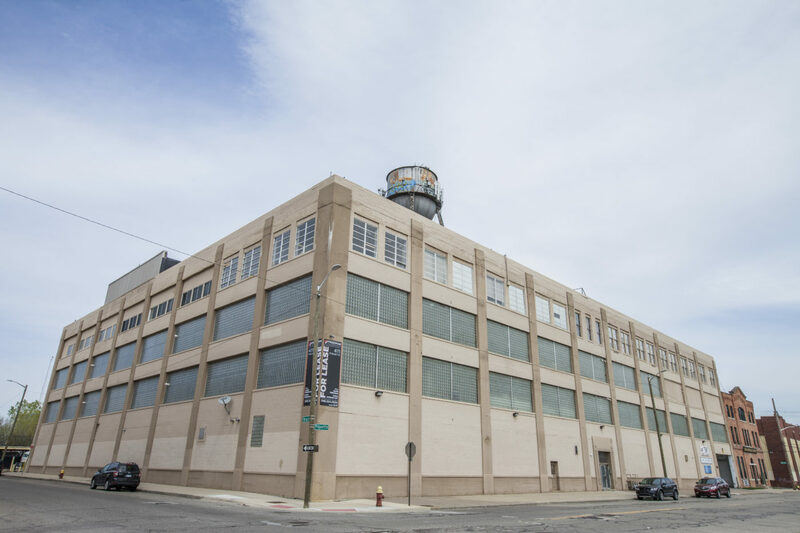 While Chroma houses light to medium creative tenants, Piquette can house heavy making and manufacturing tenants with larger space requirements. On Community Engagement: As a creative space, outreach to the design, craft, maker, and manufacturing communities are critical to the project’s development evolution and occupancy. On Design Excellence: The design intention at Piquette is to celebrate its industrial heritage and open-column structure while introducing design improvements that create spaces for people and add amenities to the building.